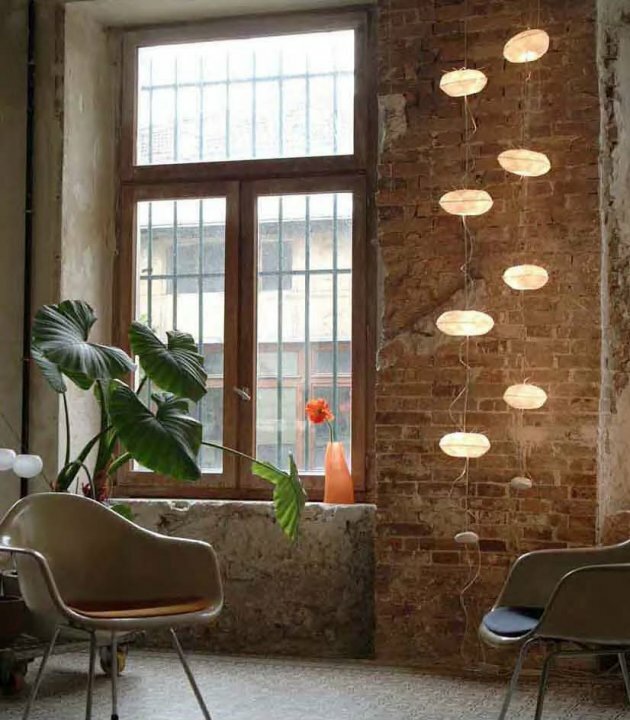 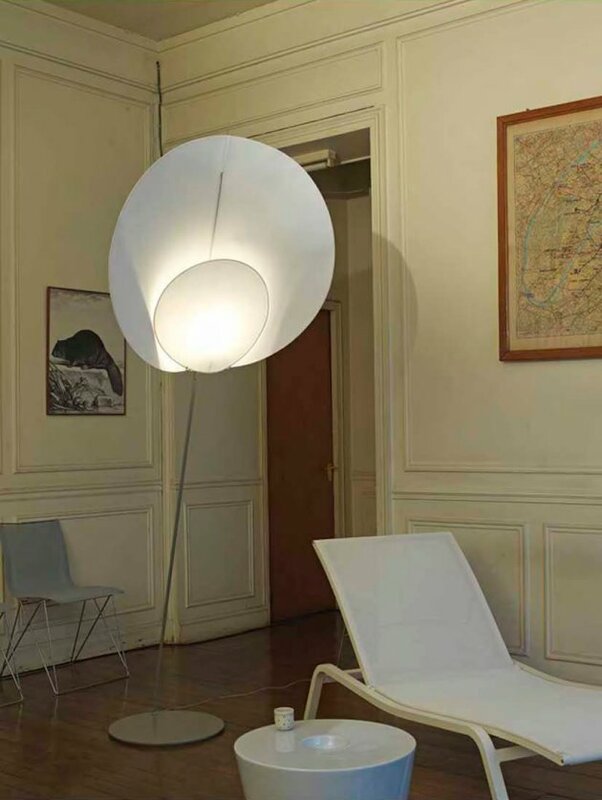 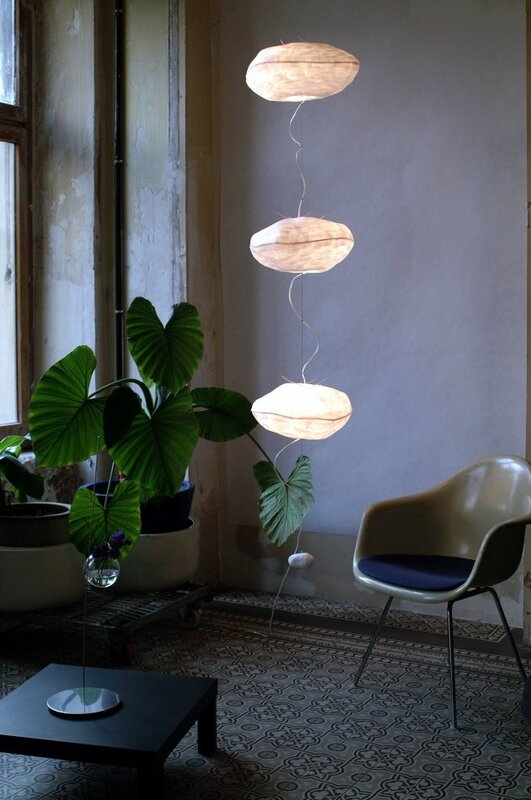 French designer Céline Wright creates handmade contemporary lighting from her studio in Paris. 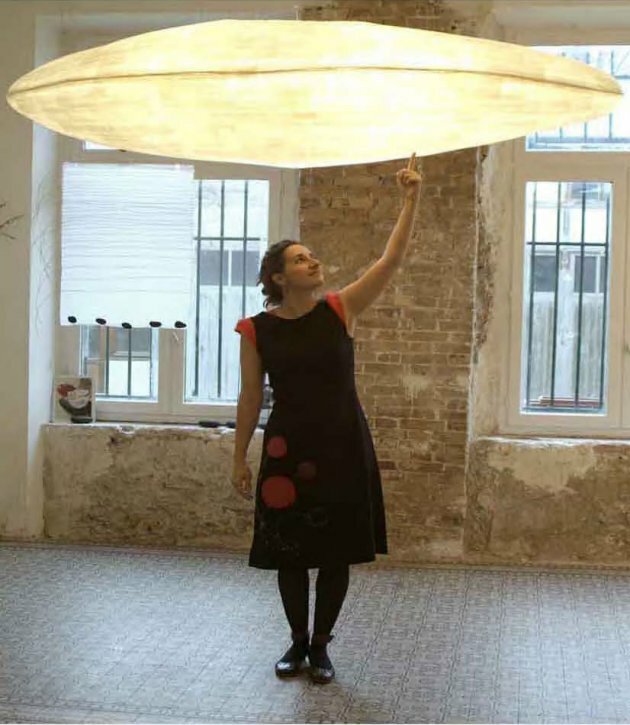 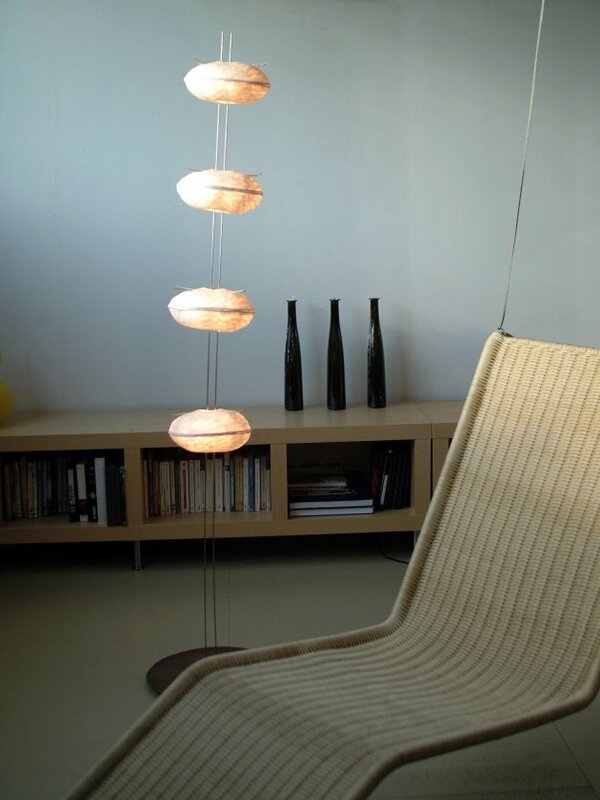 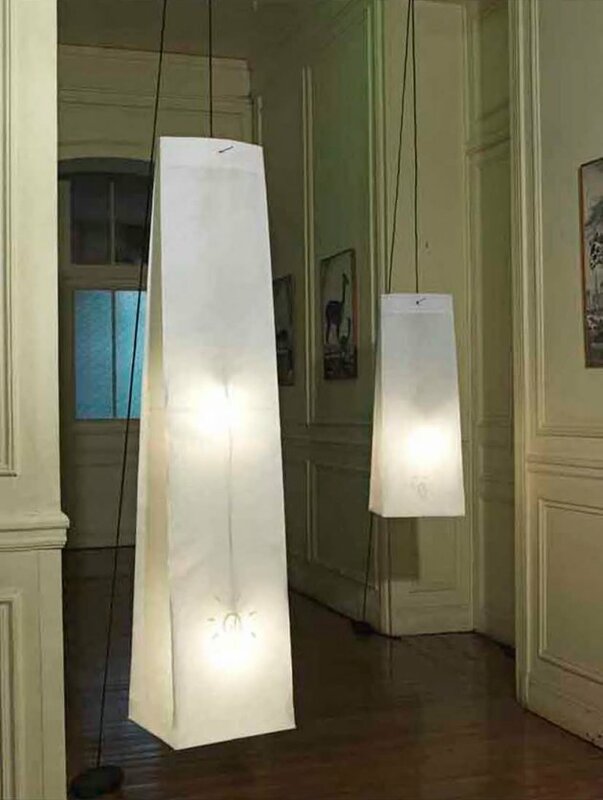 She’s probably best known for her cocoon inspired lights made from Japanese paper. 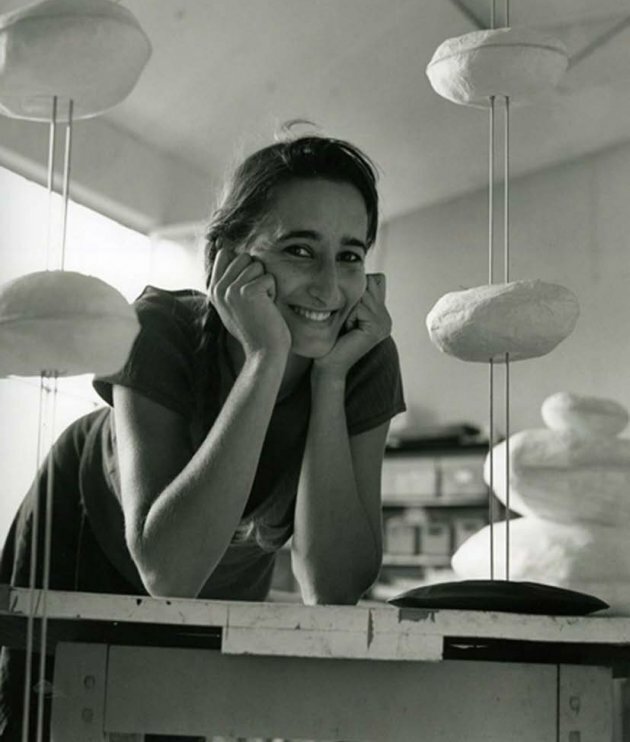 Visit Céline Wright’s website – here.